Organized at Harrisburg and Chambersburg June 28-August 1, 1863, for six months. Companies "C," "E," "H," "K," "L," "M," duty at Pottsville, Pa., and Scranton, Pa., and Company "B" at Gettysburg, Pa. Companies "A," "D," "F," "G" and "I" ordered to Harper's Ferry, W. Va., August 23, 1863. Attached to Cavalry Brigade, 1st Division, Dept. West Virginia, to February, 1864. Duty about Harper's Ferry, W. Va. Expedition from Charlestown to New Market November 15-18 (Detachment). Mount Jackson November 16. Wells' demonstration from Harper's Ferry December 10-21. 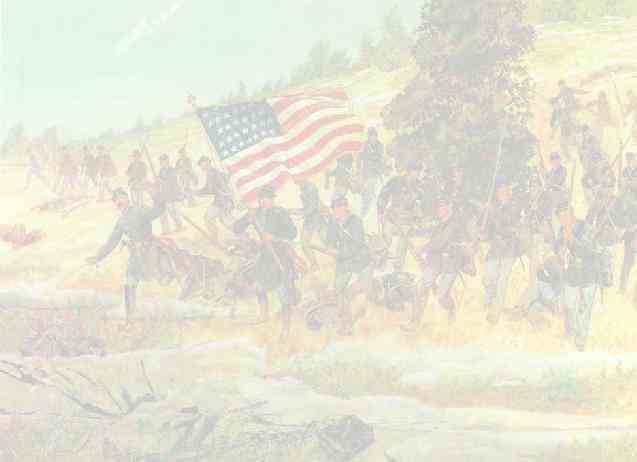 Skirmish at Winchester January 3, 1864. Mustered out February 20, 1864.